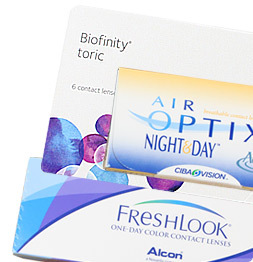 Freshlook One Day Color blends three colors to create a whole new dimension of colored contacts. 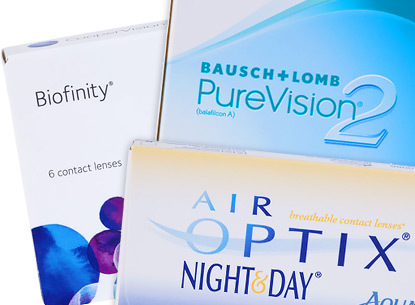 Daily replacements offer the convenience of fresh lenses every day. Freshlook one day come in boxes of 10 and are easy to insert. These contacts are ideal for individuals with allergies, as one day use contact lenses reduce the possibility of pollen and dust build up. FreshLook one day colors are known for their natural color contour and comfortable wear. 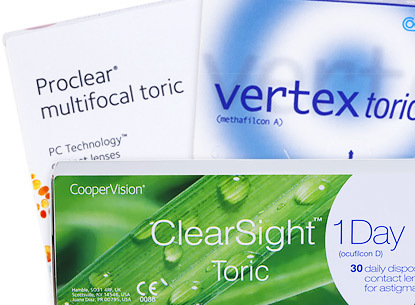 They provide the convenience of daily-disposable lenses with bright natural color enhancement for an exciting and unique look. 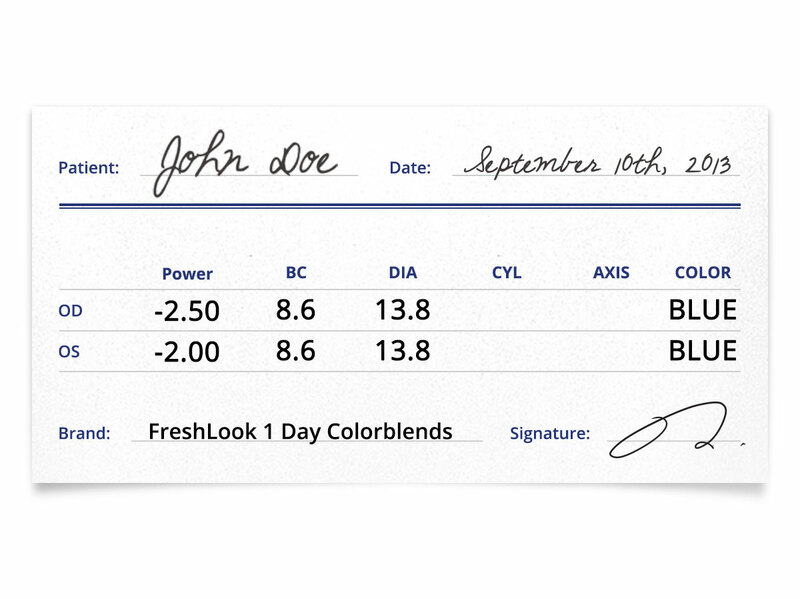 The FreshLook brand is known exclusively for its colored changing lenses. 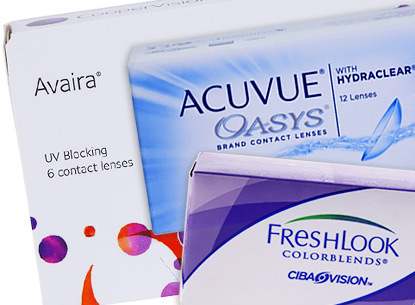 Originally manufactured by Wesley Jessen; VisionCare, FreshLook Colors and FreshLook Colorblends joined the CIBA Vision family in 2001. FreshLook is a great brand of contacts to change up your look, and look great while still feeling comfortable when wearing corrective lenses. I have light green hazel eyes. It's a weird color when you look at my eyes because my left looks greener than the right eye. I used green from Freshlook 1 day colors and my eyes look like a dark green. I'm glad they match now but the color looks more like an emerald green. I'm going to try hazel next to see which is the best match for me. I have dark brown eyes and wanted a silver look to my eyes but when I tried the gray colored pair of contacts, I didn't get that at all. I'm a first time user for colored contacts. The clarity isn't 100%. I receive compliments for my eye color but the clarity is getting to me. I love the prices on Lensdirect.com. I received a mystery coupon that gave me 15% off of my order. It was great! I was able to buy more boxes of my blue contacts from Freshlook 1 Day Colors. I can't wait for another mystery coupon! I love the shades they provide but it doesn't look realistic at all! I love Freshlook 1 Day colors! 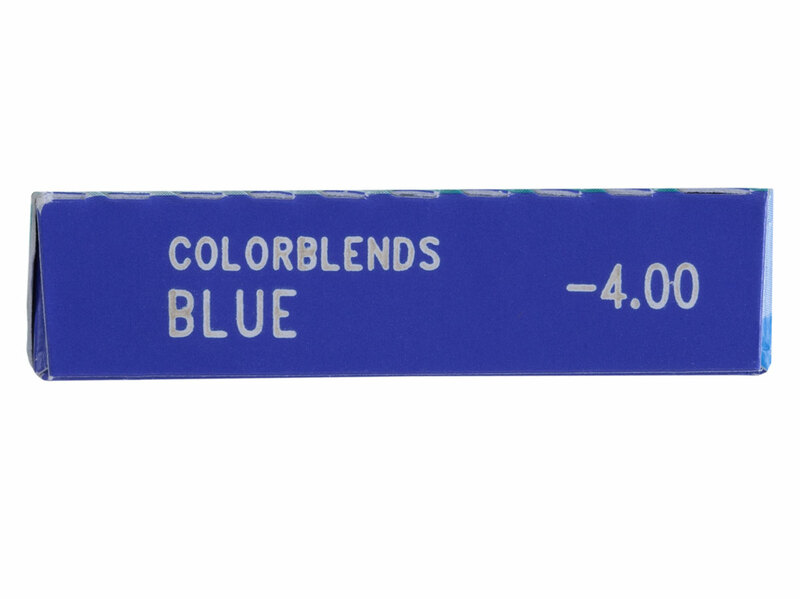 I've tried all their colors: Blue, Pure Hazel, Grey and Green. I'm a big fan of Green. I hope they come up with more colors so I can keep a collection of them. I recently dyed my hair ash brown and wow, these colors go amazing with it. I love them! I've used Freshlook 1 Day Colors for 6 months and so far, I can only say good things about this lens. I'm very happy with Pure Hazel. I've been complimented and heard that my eyes really do shine. My doctor recommended these over the regular 2 week replacements because of my BC and diameter. He said these would fit much better and I'm glad because they fit great and I don't need to clean them everyday. Freshlook 1 Day Colors makes you look great. It's a little on the unrealistic side but it's fine- you'll get a more dramatic look. The only downside is that they dry out quickly. You won't need to clean them but you'll need to rewet during the day. I would recommend this lens only to those that want a dramatic look since it will make your eyes very noticeable. 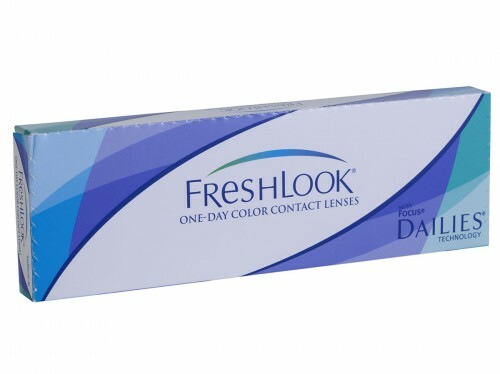 Freshlook 1 Day Colors gives you fresh contacts each day without the torment of cleaning them each night. You use, look great, then after your day's length-toss away. It's fantastic. I've tried three colors and looking to try Pure Hazel since I haven't yet. 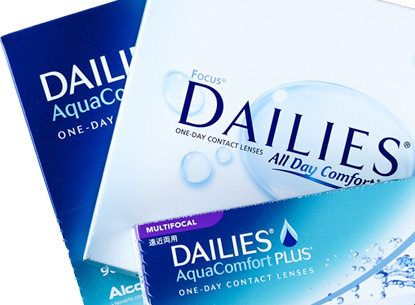 I like using these contact lenses and no needed to buy extra solution, saves me money.